Another fresh brand design to join the family. 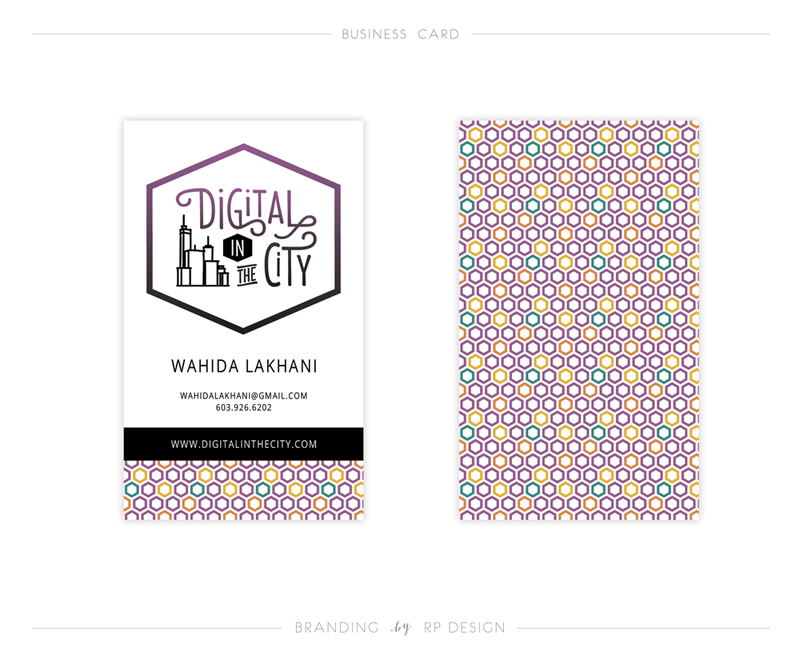 Wahida came to me with the logo design and brand guideline need for her business venture, Digital in the City. Her goal is to help women learn the strategy behind digital marketing so that they can feel empowered when bringing their gifts to the world. This training happens in groups, one-on-one and in online classes. She wanted a brand that captured modern urban sophistication and targeted the modern city girl. Through some very successful collaboration, I came up with a completely unique brand that defines Wahida's digital endeavors. I present to you: Digital in the City.